Wood cook stoves are older than Canada itself but they've never been so elegant! Modern day wood burning cook stoves provide same old off the grid cooking and heating but at better efficiency levels and with new stylish looks! 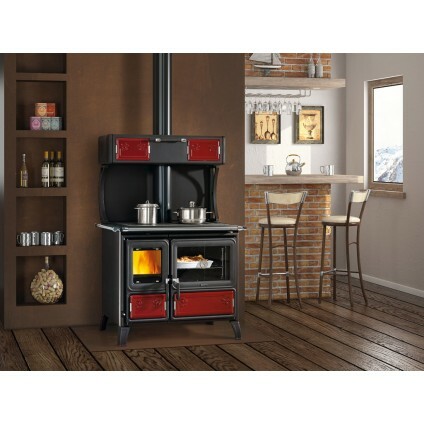 All our cook stoves are made in Italy & Spain and combine clean burning technology with elaborate design. 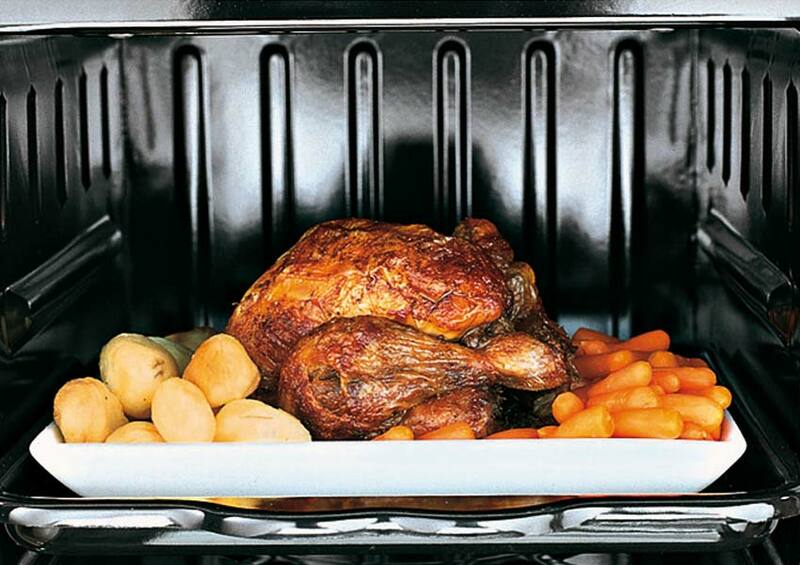 Apart from everyday cooking and baking a wood burning cook stove will also contribute significantly to heating your home, oh-so-important in Canada! 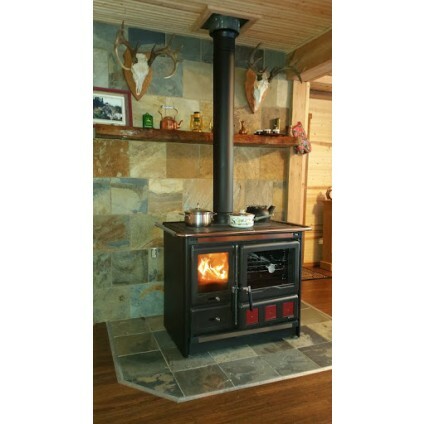 You can count on an average cook stove to fully heat up a 1600sf home and this is a conservative estimate. Stylish maiolica tiles, live flames, and cast iron parts will add comfort to any kitchen, basement, or living room. And delicious smells are sure to follow: fresh bread, buns, muffins, roasts, stews, and cookies! Nothing unites a family like a warm and cozy cook stove on a snowy Canadian evening. 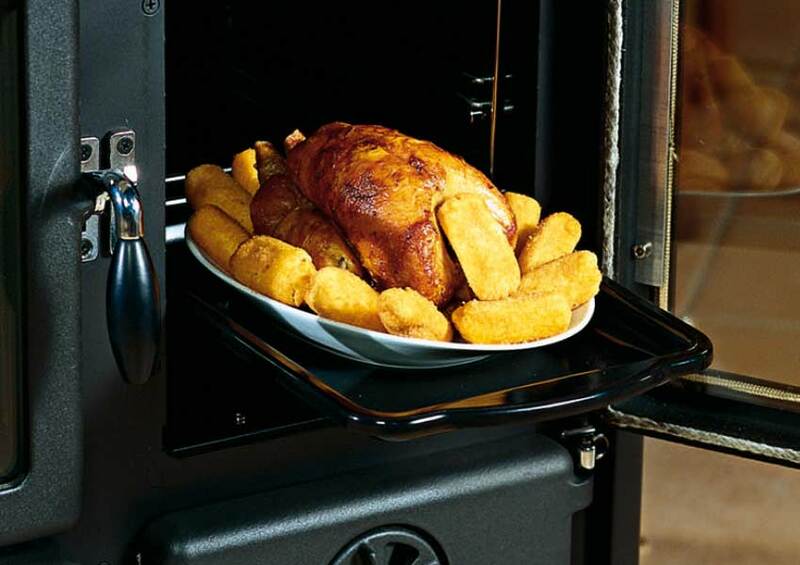 A family tradition, a culinary delight, a practical tool for energy independence - a wood cook stove is all of these. Thank you for visiting us and we hope you will enjoy cooking, baking, and heating with wood! 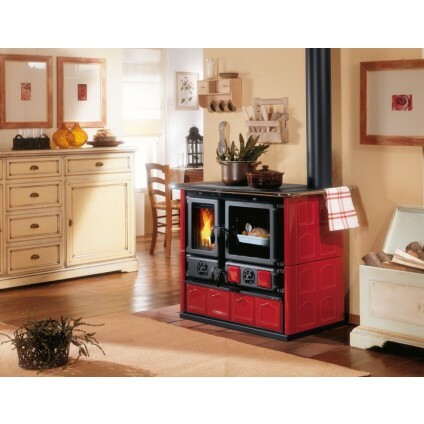 Wood Cook Stove La Nordica "Rosa Maiolica Bordeaux"
"Regina" Wood Burning Cook Stove: ULC Certified for Canada!